This is one of the biggest things that can frustrate couponers… we all want the great coupons but sometimes only a few select areas get them. Each week volunteers send in insert variation lists to show exactly what coupons were in their papers. I take these and put them into the coupon database. In turn you can then have shopping lists that only show the coupons in your area! 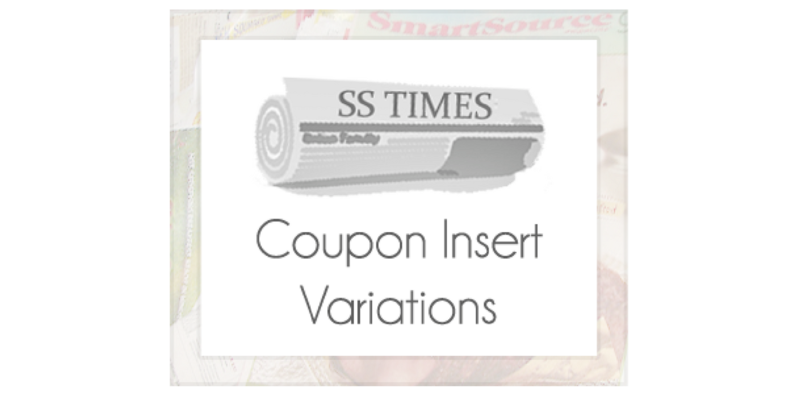 Take a look at this week’s coupon insert variations from 07/08. Houston Chronicle (thanks, Kyra!) – now in Southern Savers database!